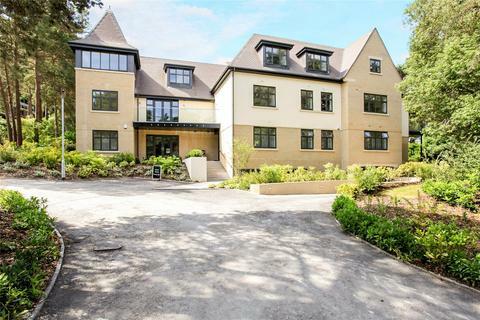 An delightful 2 bedroom first floor apartment close to the village of Canford Cliffs. 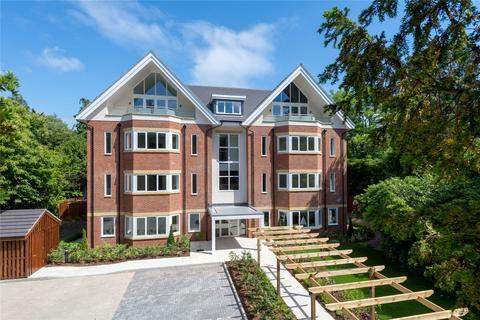 A beautifully constructed development of 2 bedroom apartments close to Poole Park. 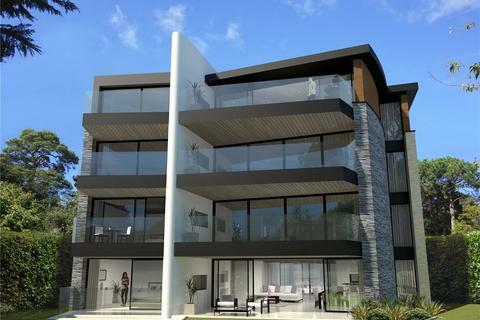 A superb new development of only four apartments occupying a quiet and private position with sea views in Canford Cliffs. 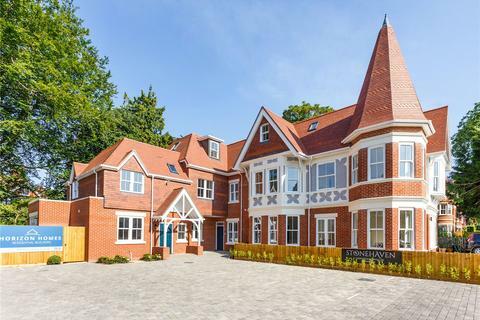 Superb conversion from a characteristic Edwardian property into 6 luxurious 2 and 3 bedroom apartments and a 2 bedroom Gatehouse. 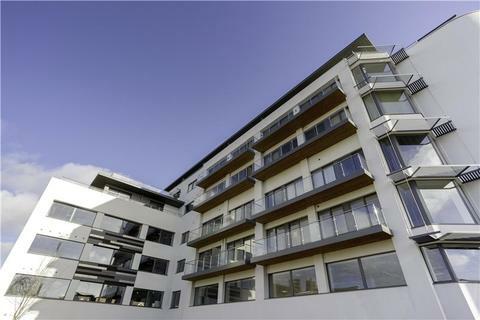 *1763 sqft * PRIVATE SEA FACING BALCONY* A superb brand new 3 bedroom Penthouse apartment situated in a quiet no-through road in the heart of Canford Cliffs with 2 allocated parking spaces. 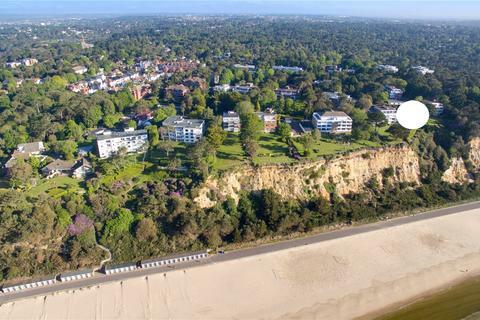 *1763 sqft* PRIVATE BALCONY WITH SEA VIEWS* A superb brand new 3 bedroom luxurious first floor apartment situated in a quiet no-through road in the heart of Canford Cliffs. 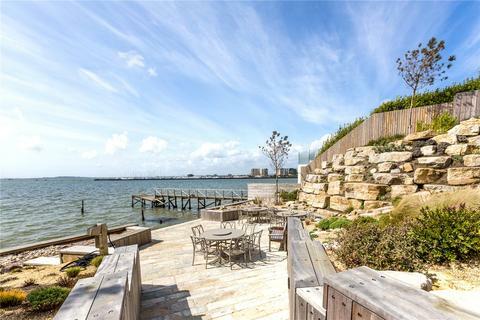 *1763 sqft* Private Sea Facing Balcony! 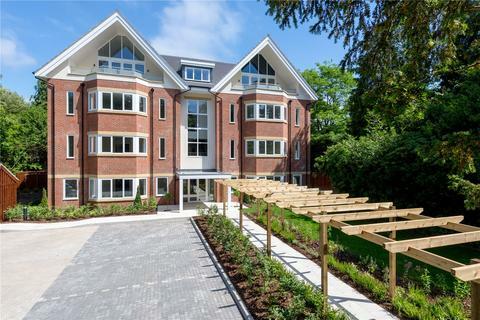 A superb brand new 3 bedroom second floor apartment situated in a quiet no-through road in the heart of Canford Cliffs.2 Allocated parking spaces. 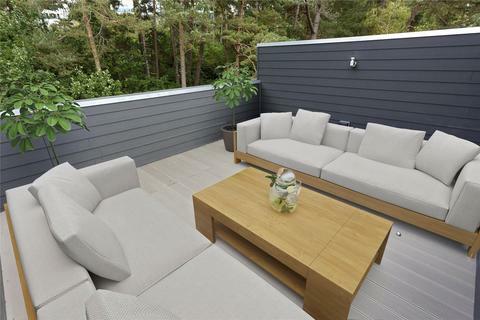 *LUXURIOUS GARDEN APARTMENT* with generous private outside space. 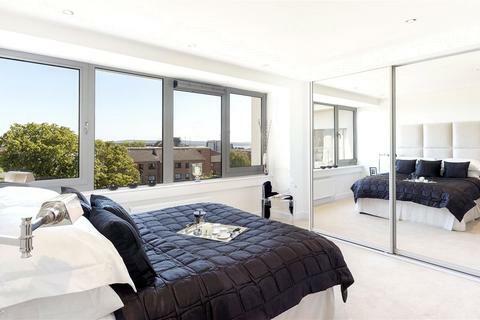 This exceptional apartment offers 3 double bedrooms and excellent specification throughout. Two underground car park spaces. 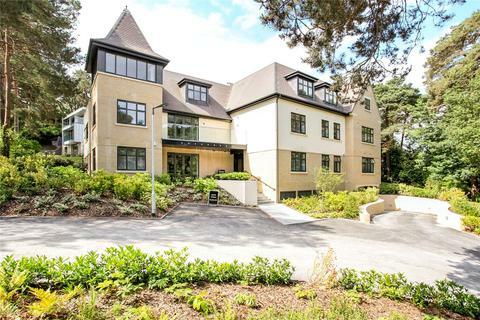 *1763 sqft* A superb brand new 3 bedroom ground floor apartment situated in a quiet no-through road in the heart of Canford Cliffs. 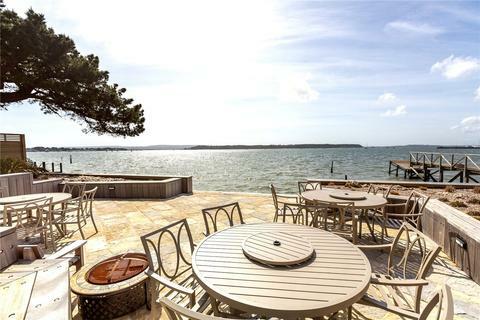 SEA VIEWS, PRIVATE GARDEN & TERRACE. 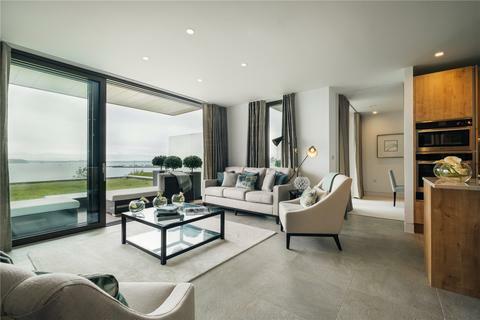 Luxury Show Home Apartment with Golf Course Views.A beautifully presented 3 bedroom show home apartment offering 1431 Sq Ft of living space and a sublime view of Parkstone Golf Course. 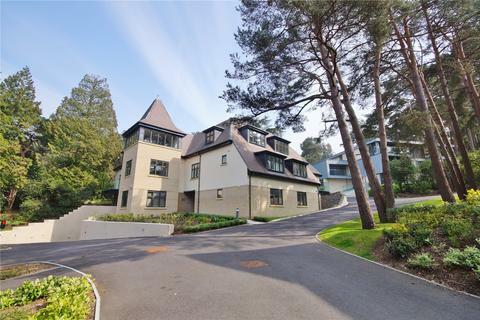 A superb development of 2 and 3 bedroom apartments and one stunning penthouse providing luxurious living, within a sought after area of Branksome Park. 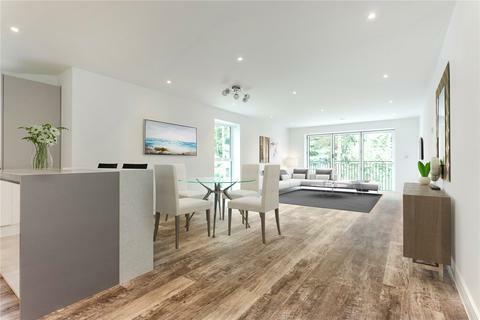 An exceptional three double bedroom first floor apartment with a private balcony, 2 underground parking spaces, a lockable store and share of freehold. 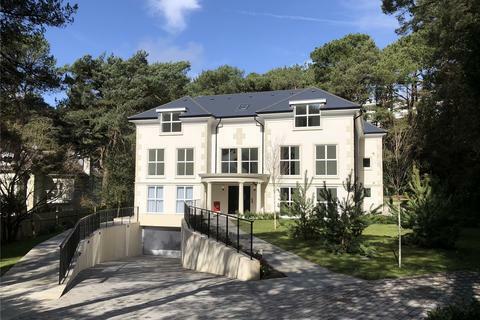 A superb brand new two bedroom apartment situated in Branksome Park, close to the vibrant Westbourne and within easy reach of the beach. 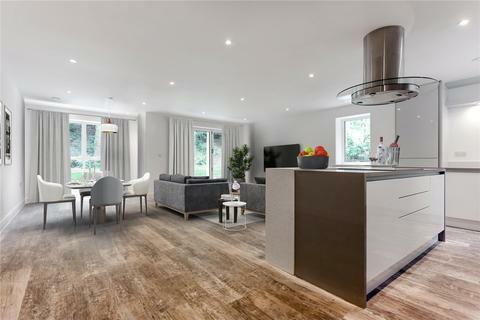 An exceptional 1918 Sq Ft 3 bedroom ground floor apartment, 3 bathrooms, lounge/kitchen, terrace, utility room, secure underground parking and storage. 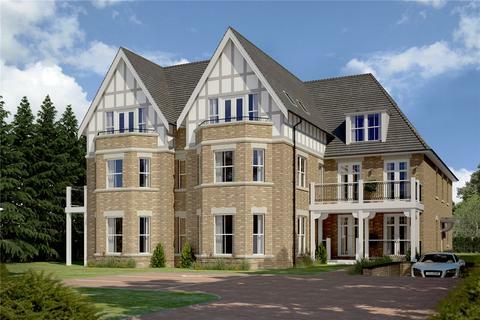 Show home open Friday to Monday. 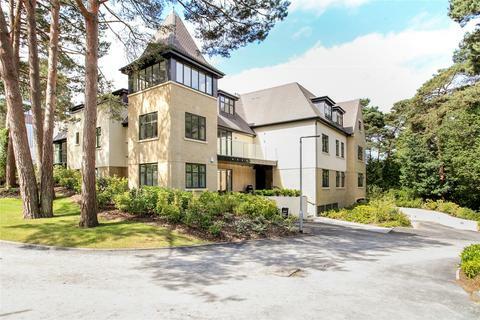 A 3 bedroom first floor apartment with a balcony and views over the golf course. 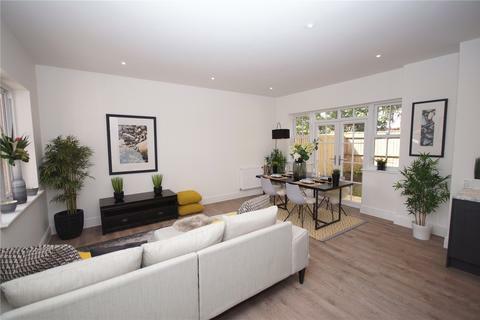 Three double bedrooms, three bathrooms, large lounge/kitchen and utility room, plus secure parking. 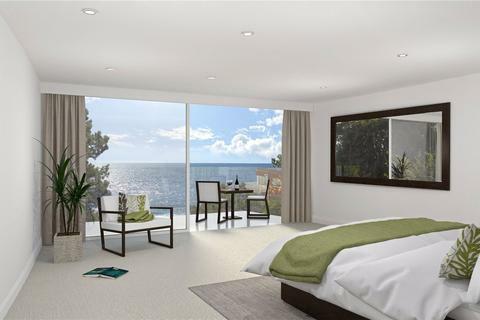 Tower Road is an exceptional development of 12 two and three bedroom apartments, close to the beach and shops. 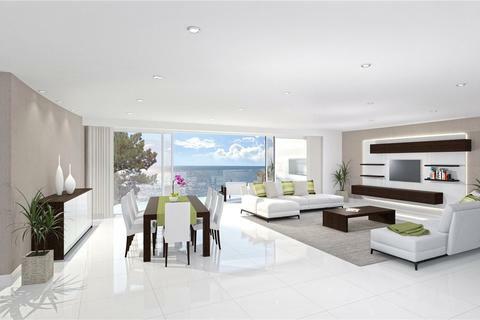 Secure underground parking is also provided along with balconies. 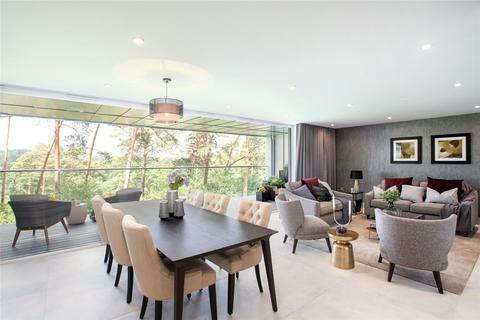 2120 Sq Ft Penthouse Apartment with Golf Course Views.A superb penthouse apartment in the prestigious area of Canford Cliffs, offering luxurious open plan living and exceptional views.